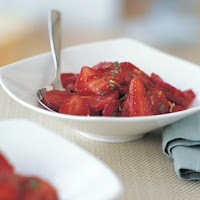 In a large bowl, stir together the strawberries, lemon zest, mint and sugar, to taste. Let stand at room temperature for 15 minutes to macerate. 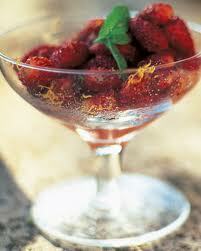 Spoon the strawberries into individual bowls and serve. Serves 4 to 6.